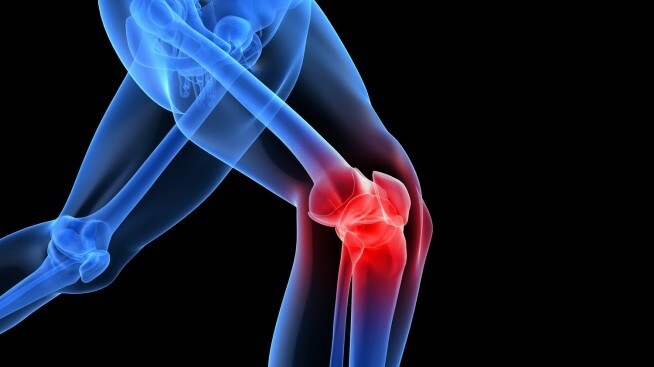 Let’s talk about the arch-enemy of an athlete, the ACL injury! This, “mother of all injuries” usually knocks an athlete out for the entire season. It generally takes about six to nine months to recover from. The difference between Normal ACL and Torn ACL is shown in this image. Source. Here we will talk about some rehab exercises that one should do to strengthen the knee and the muscles around the knee. This is important as it helps to recover from and prevent this injury to recur. First, let’s understand what an ACL (anterior cruciate ligament) is and the ways in which it can get injured. The anterior cruciate ligament is a band that connects the thigh bone (femur) to the shin bone (tibia) on the anterior side of the knee. This helps stabilize the knee and is responsible for the forward movement of the leg. A tear or strain in the ligament results in the forward translation of the shin bone. Improper landing from a jump, sudden change in direction while running and pivoting are the most common reasons why this injury occurs. Sports like badminton, football and basketball are at a high risk for an athlete to sustain an ACL injury. Consult with a doctor for a well-rounded rehabilitation plan. Severe tears and ruptures require surgery but most ACL injuries can be treated without it. Once the swelling and pain subside completely there are a few exercises that you could do at home. These exercises will help regain strength and mobility without any further injury. Knee extension: Place two chairs of the same height facing each other. Sit on one chair and place your heel on the other chair. Slowly straighten your knee and let it relax for a couple of minutes. Do this several times in a day to gradually stretch out the hamstrings. Calf raises: Raise the heel of the injured leg by standing on your tiptoes. You can take the support of a chair /wall to balance. Hold for 5 seconds and repeat 10 times. Wall squats: With your feet shoulder width apart and keeping your back against the wall, bend your knee and slowly lower your hips into a squat. Hold this position for 5 to 10 seconds and try and increase time in every set. Don’t bend too deep. Prone straight leg raises: Lie down on your stomach with both legs straight. Tighten the muscles around your glutes and raise one leg without bending it to the ceiling. Repeat in 3 sets of 10 on each side. Standing on one leg: Standing on the injured leg, lift the healthy leg off the floor. Hold for 10 seconds. This might be difficult to do at first but as you build strength and balance over the weeks, it gets easier. If there is an excess pain in doing any of these exercises, stop them immediately. Talk to your specialist for a well-structured rehabilitation plan. The goal is to recover fully and how well you do that depends on your patience and dedication.